A true professional, and a great asset for my wedding. I knew Mr. McClaren prior to asking him to be my wedding's officiant. He was wonderfully helpful. Even when our venue's sound system had issues, he used his "big boy voice" and acted as if nothing happened. A true professional, and a great asset for my wedding. There are just not enough words to express how happy we were with him and we know you will be happy to have him too! 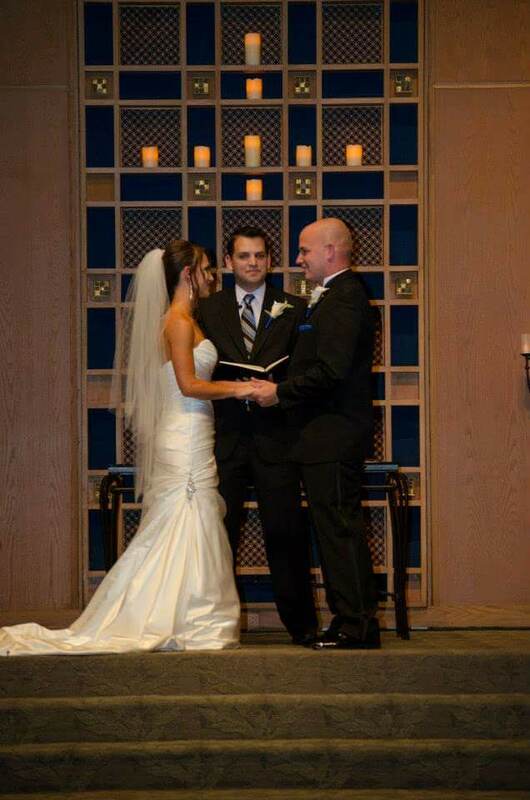 It was so wonderful to have Jason be a part of our wedding! When we met with him the first time, we all just instantly clicked, and we knew it had to be him! Jason is so nice, accommodating and patient. 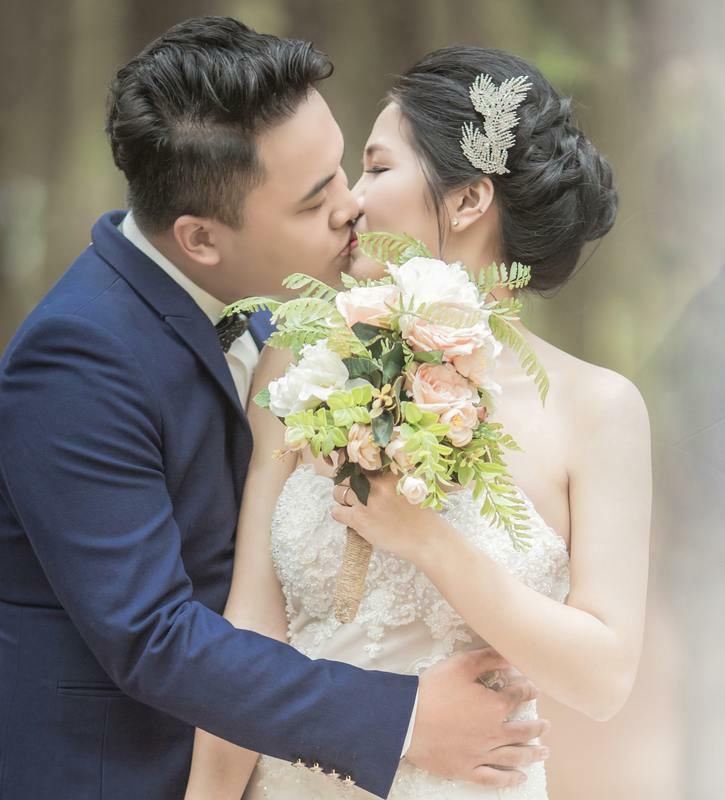 He will work with you to give you exactly the ceremony you want but he is also able to make suggestions and help you if you have now idea where to start! There are just not enough words to express how happy we were with him and we know you will be happy to have him too! ​Jason was great! He was on time and responsive to emails and is a great price. I would recommend him to anybody!